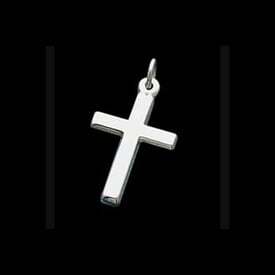 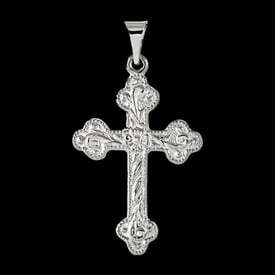 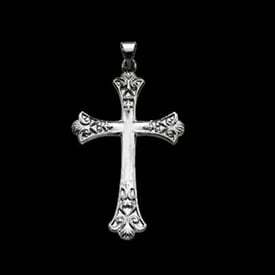 Lovely Platinum diamond cross pendant. 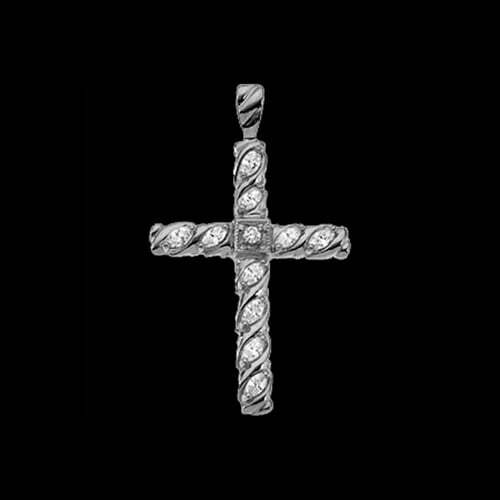 This gorgeous diamond cross is set with 3/4ct tw SI 1 clarity G-I color diamonds. 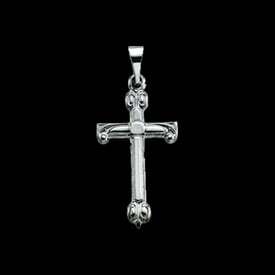 A large cross at 35.5mm top to bottom by 25.5mm across. 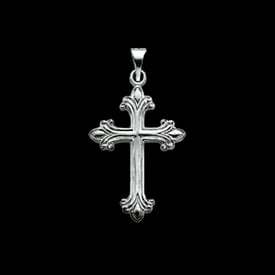 A brilliant cross that will sizzle around our neck.